Abdominoplasty or Tummy Tuck is a common cosmetic procedure to remove excess sagging skin and fat from the middle and lower abdomen. The underlying abdominal muscle walls can be tightened at the same time to improve the appearance of a firmer, flatter and more shapely abdomen. Partial abdominoplasty / Lipectomy (Mini Tummy Tuck) - only a segment of skin and fat bellow the umbilicus are removed. The bikini incision is shorter. This is a less complex procedure with a faster recovery time. 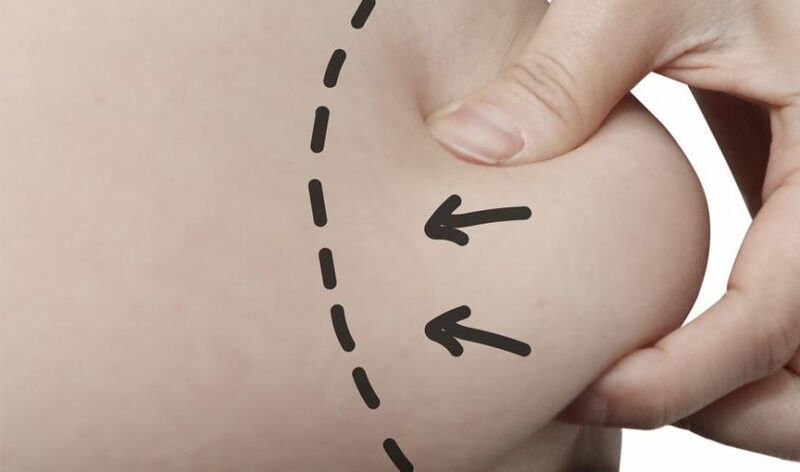 Frequently liposculpture / liposuction to the abdomen and other adjacent areas (flanks, hips, back and thighs) are done at the same time to improve the appearance. Patients frequently also request tummy tuck and breast reduction or breast lift to be performed at the same time. You should be informed as much as possible before making a decision to proceed with abdominal surgery. Abdominoplasty is an elective procedure, which means that it is a personal choice and not necessary for maintenance of good health. You and Dr Pham must weigh the benefits, risks, scars, recovery time and tightening aspects of the various different procedures. Dr Pham will discuss with you the options available and once your goals are understood, he will recommend the appropriate procedure. The types of anaesthesia available and the facility where surgery will be performed will be thoroughly discussed with you. Following a joint decision by you and Dr Pham to go ahead with a procedure, photographs of you will be taken. You are encouraged to seek the opinion of other surgeons if you are uncertain. Abdominoplasty for medical or functional reasons is usually partially covered by Medicare and Health Insurance Funds. There will be an out of pocket or gap fee. You will be given a quote from Dr Pham (surgeon’s fee only) and you should contact your health fund to find out the amount you can expect to be rebated. 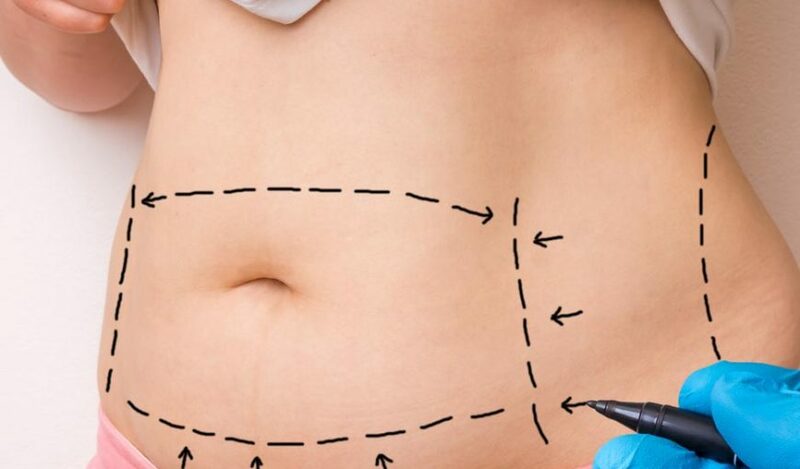 Mini Tummy Tuck or Partial Abdominoplasty is usually performed under general anaesthesia or sedation and takes 1-1.5 hours. Staying in hospital for 1 night or same day discharge. The pain level after abdominoplasty can be significant and pain medications are usually required. A pressure garment is put on in the operating room, or just after surgery, and you must keep it on for the first 3 weeks. In most patients a drain is inserted and this will be removed within 1 day.